26 weapons recorded by Charles Maynes, Hollywood's premier weapons recordist! Gunshots, gun foley, special gear, and more! 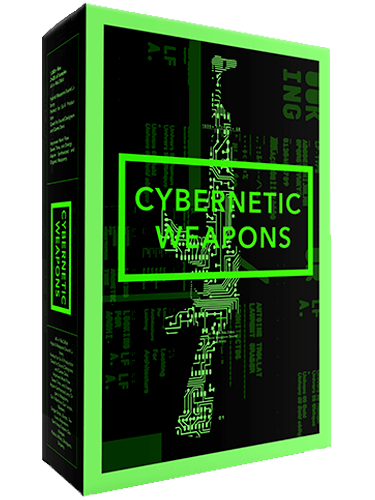 Intervention is the most complete and researched SWAT sound effects library ever made, featuring 26 weapons recorded by Hollywood's premier weapons recordist, Charles Maynes. 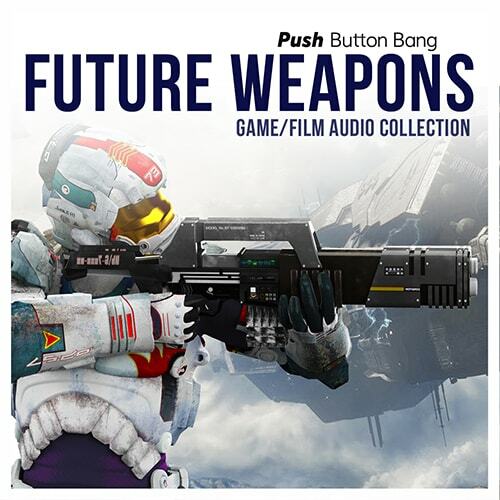 We've even included the source recordings for you to design your own gunshots, and plenty of additional foley, utilities, boots, explosives, gun handling and gear body movements, making this the most developed SWAT soundpack library ever! Charles Maynes' film and game credits include such blockbusters as Spider-Man, Call of Duty and Resident Evil 5. Charles is regarded as one of the go-to people in Hollywood and games for weapons recording. Intervention also contains gun foley recorded by another Hollywood sound pro, Matthew E. Taylor , who is known for such films as Blood Diamond, Mission Impossible, and Grindhouse.